Manchester City can edge above Liverpool at the top of the Premier League table by beating Everton at Goodison Park on Wednesday night. The Toffees are always capable of causing problems going forward, but they look all over the place at the back at the moment. Punters can get 8/5 for an away win and both teams to score and that is our first Everton vs Man City prediction. 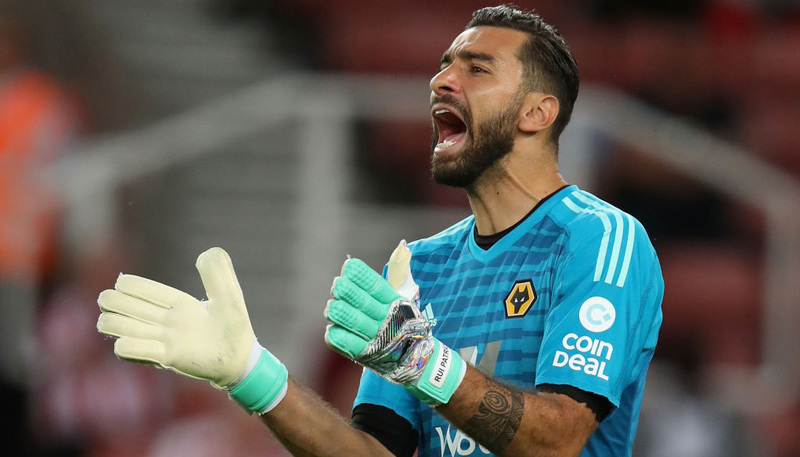 Everton suffered a third defeat in four matches when going down 3-1 to Wolves on Merseyside, with Marco Silva’s side rocked by familiar defensive frailties. The Toffees had plenty of possession but have conceded goals from set-pieces all season and that issue returned to haunt them again here. 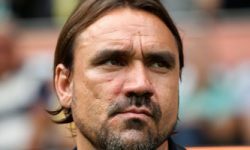 Silva said: “When you lose a game like this, playing at home and giving easy things to our opponents, it is a tough afternoon and a disappointing result. Everton have now lost five times in a row against teams starting the day higher than them in the table, so the omens are not good here. Looking at the Everton vs Man City odds, we reckon 91/100 for the visitors to prevail by more than one clear goal is a rock-solid selection. Last Everton line-up: Pickford, Baines, Keane, Zouma, Coleman, Gomes, Sigurdsson, Davies, Walcott, Tosun, Richarlison. Everton midfielder Idrissa Gana Gueye returns from a groin injury after missing the last two matches. Defenders Phil Jagielka (knock) and Yerry Mina (foot) are sidelined, while Leighton Baines (rib) is likely to miss out but first-choice left-back Lucas Digne returns from suspension. City bounced back from a surprise defeat at Newcastle when Sergio Aguero’s hat-trick helped them to see off Arsenal 3-1 at Etihad Stadium. The Argentina ace was a touch fortunate with his third goal, with the ball hitting his arm as he bundled in from close range. However, that was deemed unintentional and a 10th treble in the Premier League leaves Aguero just one short of Alan Shearer’s competition record. Pep Guardiola said: “Against Newcastle, we scored a goal (in the first minute) and didn’t try again and again. No fight and not trying to have the intensity to score a second goal. 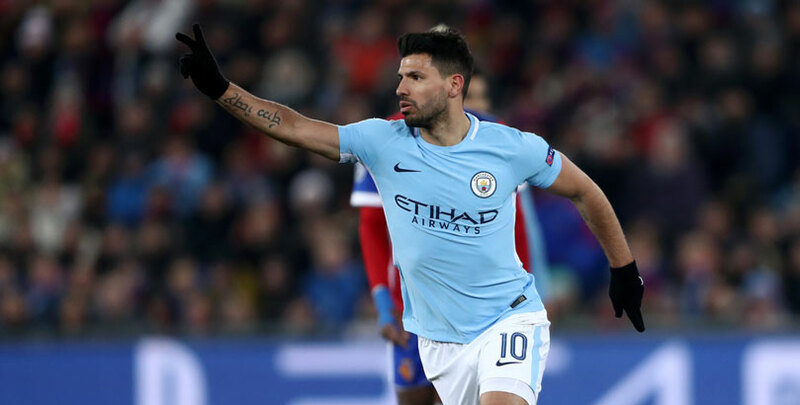 The Blues have also enjoyed 3-1 wins in their last couple of encounters with the Toffees, so 10/1 for a repeat of that scoreline completes our Everton vs Man City betting tips. Last Man City line-up: Ederson, Walker, Laporte, Otamendi, Gundogan, De Bruyne, B Silva, D Silva, Fernandinho, Sterling, Aguero. City are still without Vincent Kompany due to a muscular problem, while Benjamin Mendy is being eased back after knee surgery. Analysis: What will happen in the Six Nations?